Took advantage of the early summer days that we experience now in Bucharest and had a barbecue on SUN with some friends in my courtyard. 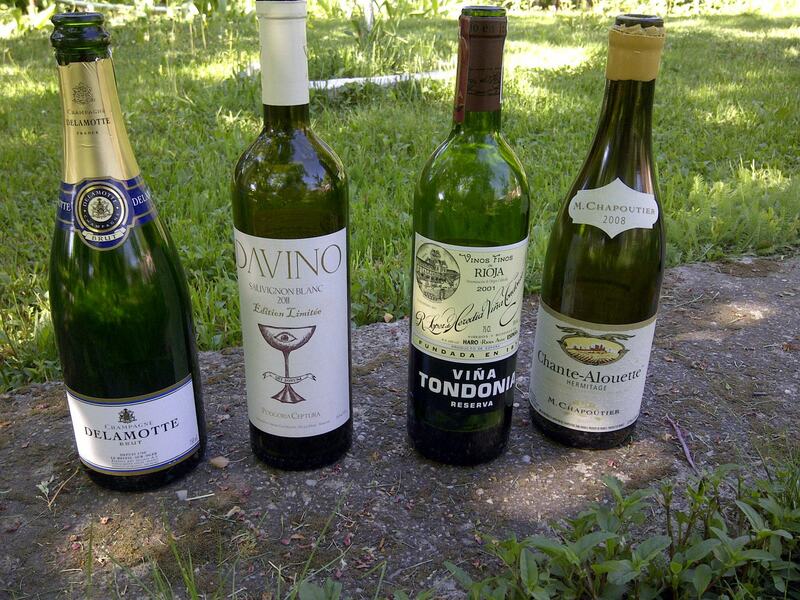 As fish was today’s staple, it was the white wine that dominated the line-up of wines. First wine served was a Champagne from a producer established in 1760 and now owned by the same people behind the very expensive Salon. 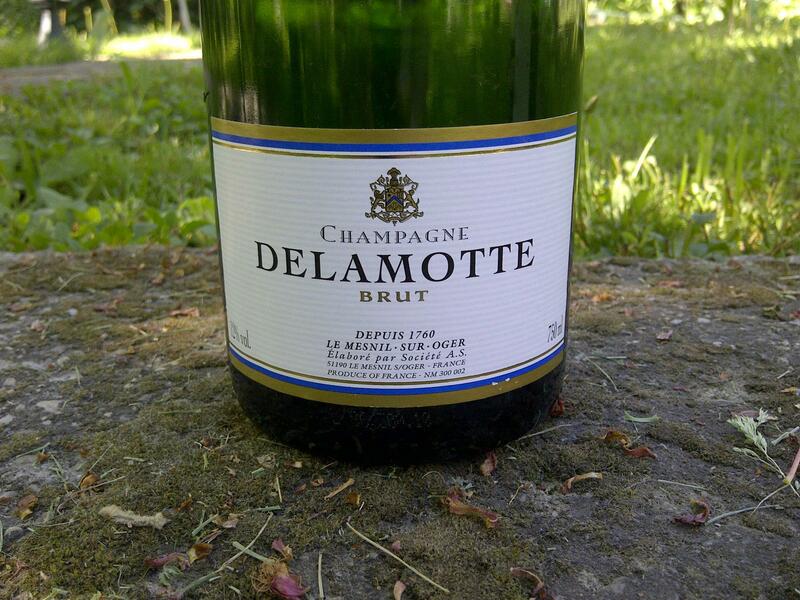 Chardonnay based Champagne from the Le Mesnil sur Oger.